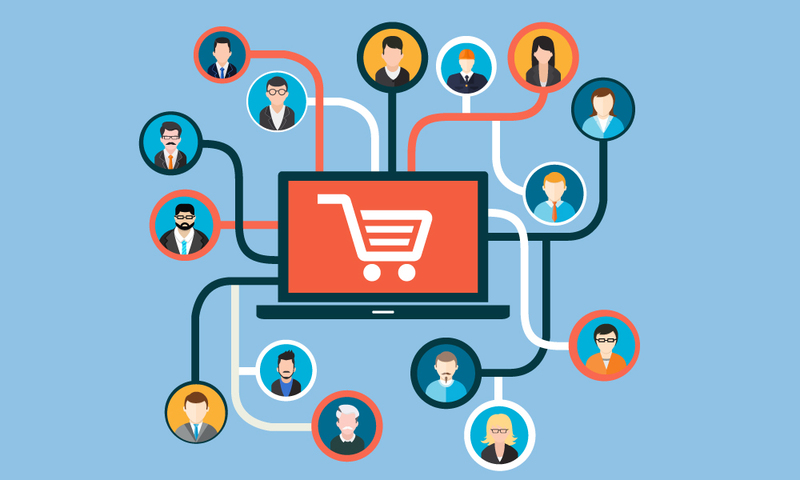 Across all industries and markets, brands have been rapidly adopting B2B eCommerce to drive sales, provide a more convenient ordering experience, and expand their reach to new customers. But it can also be an extremely effective way to win back inactive customers. Find out how in just 2 months, Childsmart, a children's product manufacturer and distributor, was able to get 75% of their customer base to begin placing orders online, 33% of whom had not engaged with their brand in years. The reasons that led to Childsmart's adoption of B2B eCommerce. How Childsmart got 75% of their customers to place orders through their online portal in just two months. 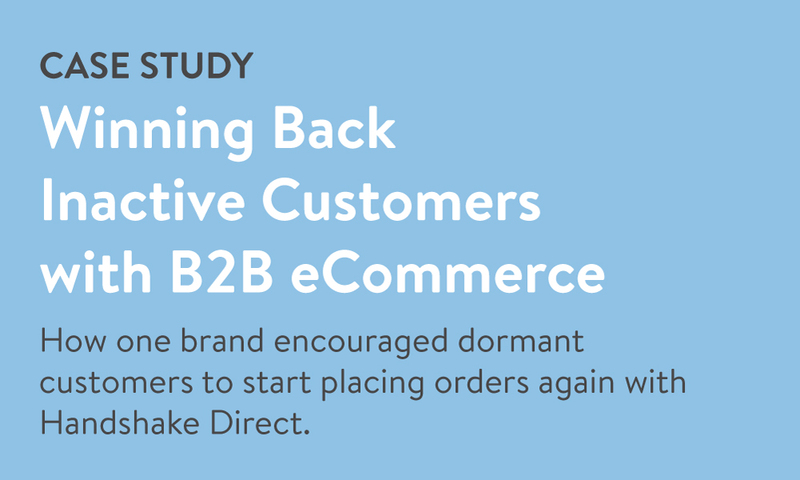 Why B2B eCommerce was the key to winning back their previously inactive customers.